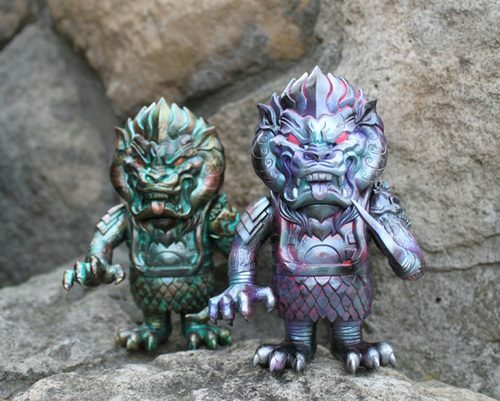 Lamour Supreme‘s newest Mongolions are looking great. These Factory Hand Painted versions of the Beast from the East will be available, mid-January, at Super 7, hopefully the Mishka online store and at 350 Broadway in Brooklyn. Congrats Joel, they look awesome. Now come ride sometime or I’m kicking you off DART.